Thailand, the main magnet for tourists in Southeast Asia, is overflowing with beauties of all sorts to please every traveller. Its beaches and islands are something to dream about, with their heavenly white sands and turquoise waters that tempt you to dive right in. If the capital Bangkok is a hubbub of people and activity, the northern part of the country is more suited for adventure tourism. Chiang Mai is an excellent starting point, as it is near lush forests and several ethnic minorities. Thailand’s historical and cultural sites are just as appealing. The many temples and statues in honour of Buddha are impressive both for their size and for their fine detailing. And what can we say about Thai cuisine? Its many and varied delicious odours are everywhere, especially in the public or floating markets. 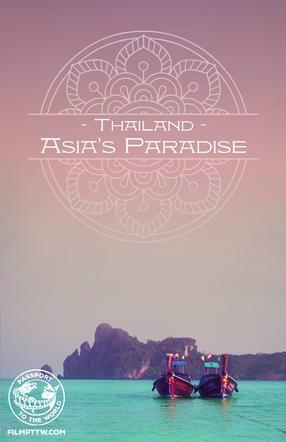 In short, Thailand fully deserves its title as Asia’s Paradise.